Blake serves as General Counsel and Senior Vice President for the organization, with an emphasis on compliance with federal laws (Stark, Federal Anti-Kickback), state laws (mini-stark laws, state anti-kickback) and state pharmacy regulations in order to ensure compliance. In addition, Blake is currently responsible for and manages pharmacy implementations, reporting and data analysis, managed care/3rd party relations and human resource management. Prior to PharmaPoint, Blake served as general counsel of Venture Holdings, a private equity vehicle focused on value investing and active management in the three distinct areas of real estate development and construction, media operations and healthcare ventures. Blake was responsible for all corporate legal issues, including contracts, asset purchase/sales, equity partnerships, deeds and acquisitions. 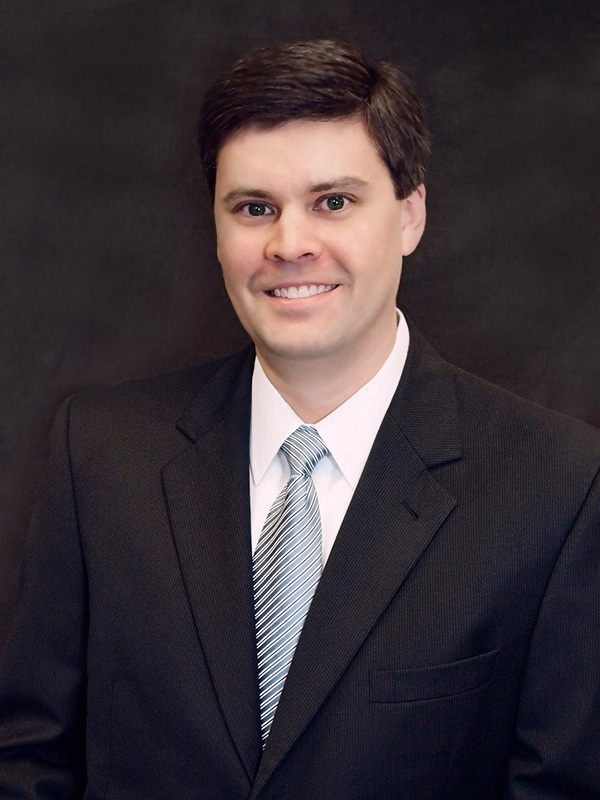 Before joining Venture Holdings, Blake worked for Dempsey, Steed and Stewart, a law firm located in Birmingham, Alabama, with a focus on corporate law, real estate and estate planning. He also served as corporate counsel for an international non-profit organization, focusing on corporate law and real estate. Blake earned a Bachelor of Science degree in human resource development from Excelsior College in New York, and a Juris Doctorate degree from Oak Brook College of Law and Government Policy in Fresno, California.